It gets hot down here in South Alabama! Aside from using our grill, I am always on the look out for other ways to help keep us cool. Personally, we love to make snow cones. 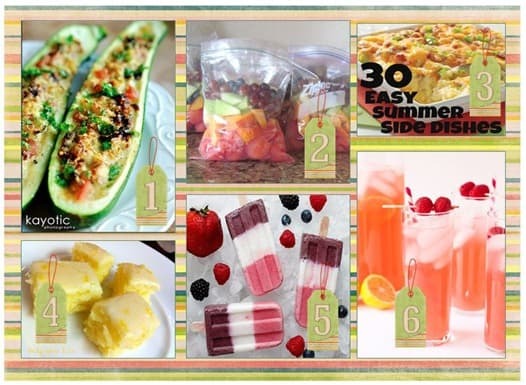 Anyway, here are some pins that I have found that look like perfect summer recipes! Thanks again for stopping by and sharing this yummy collection at Try a Bite Tuesdays, hope to see you back this week!